The hottest new duo in South East Queensland, Boomshanka with Miss T and Retro Guy will entertain any crowd, any time. 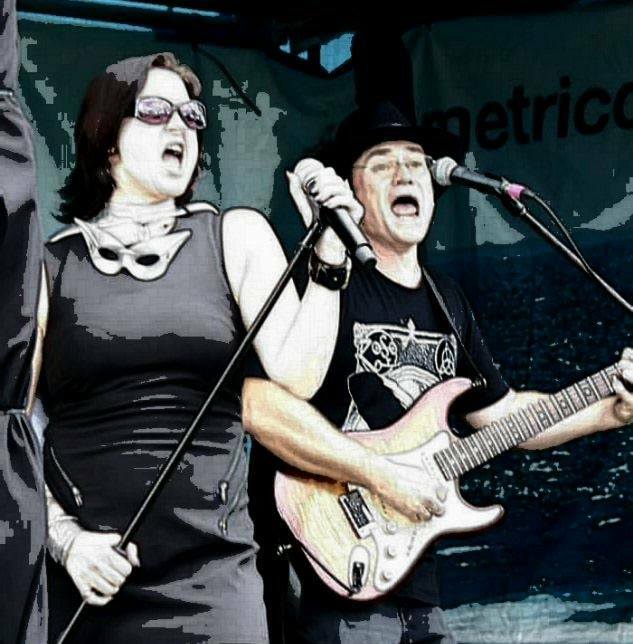 Tara Graham aka Miss T and Cliff Longshaw aka Retro Guy have been performing together in cover bands and tribute shows all over QLD and NSW for over 3 years. Now they are bringing their eclectic style to pubs and clubs in a two piece show, without compromising on sound or performance quality. Individually, both performer’s vocal abilities have been described as among the best in South East Queensland. Together their harmonies are sublime. 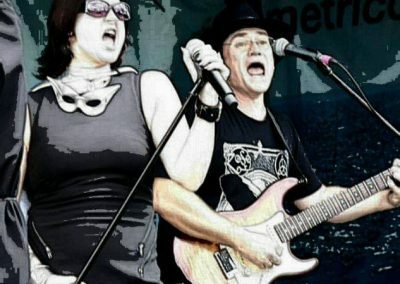 Retro Guy’s dynamic & authentic guitar work adds a richness that, when combined with their world class vocals, makes for an exciting musical powerhouse that will capture any audience. With a wealth of experience & a vast killer setlist, Boomshanka can cater to a wide range of audiences & situations. 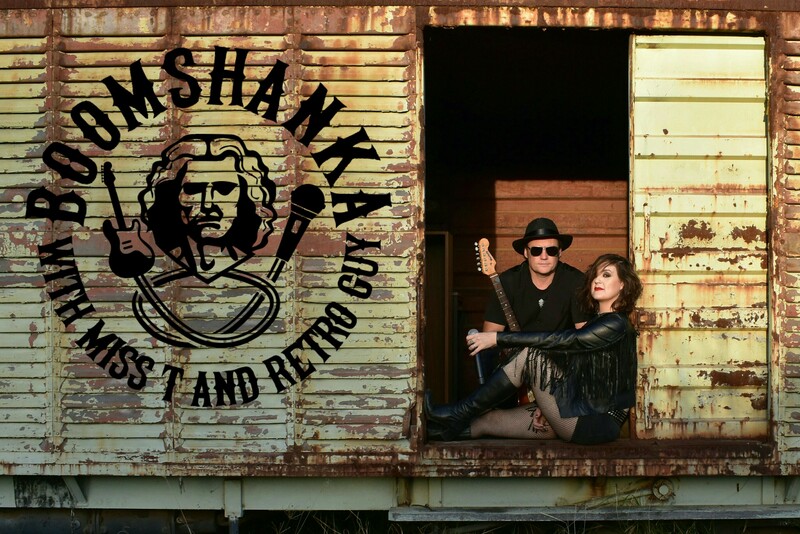 From relaxed dinner time entertainment, to booty shakin party favourites & cool n groovy chilled out Sunday arvo tunes, Boomshanka has it all covered. With both passion & ability, these performers are driven to connect with their audiences & take them along for the journey. Bringing home old memories of good times & helping create some new ones. Boomshanka are the real deal.